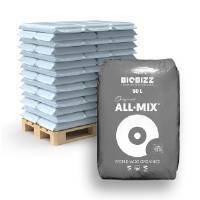 Pallet Deal is a great option for commercial institutions. 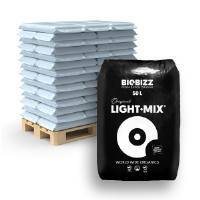 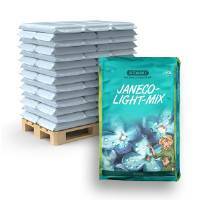 Full Pallet Atami Janeco Light-mix 50L Soil (70 pcs). A Ph balanced Soil with Perlite for the first 3 weeks of the plant's growth. 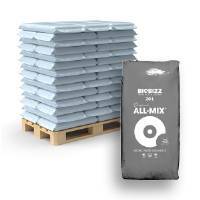 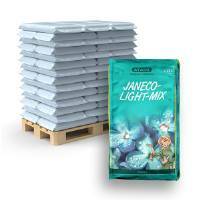 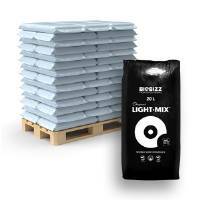 Full Pallet Atami Janeco Light-mix 20L Soil (160 pcs). 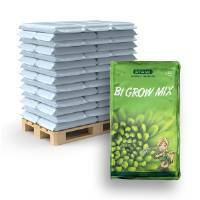 A Ph balanced Soil with Perlite for the first 3 weeks of the plant's growth. 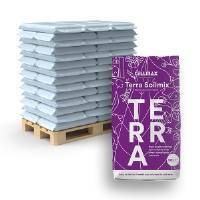 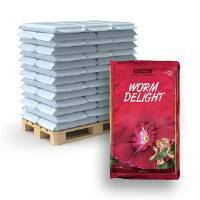 Pallet Atami Kilomix 50L Soil (70 Pcs). 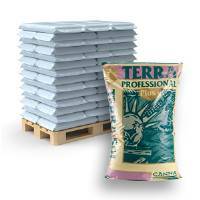 This Soil is enriched with calcium, bat-guano and perlite. Pallet Atami Kilomix 20L Soil (130 Pcs). 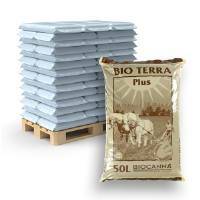 This Soil is enriched with calcium, bat-guano and perlite. 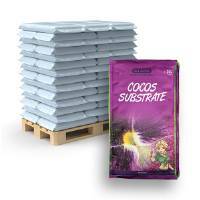 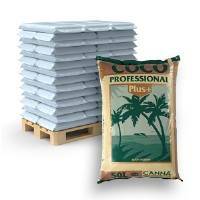 Pallet Canna Coco Professional Plus 50L (60 Pcs), is an high quality growing medium in coco fiber.